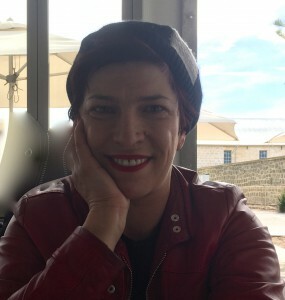 Dr Jasmina Brankovich is a Perth-based historian, writer, community organiser and activist. Her interest in border politics relates to her research into the relationships between gender, class and race and their theoretical intersections with the state. Refugee Justice in the Global Crisis: Where to from Here? How we'll make change, Social Justice, Why are we here?